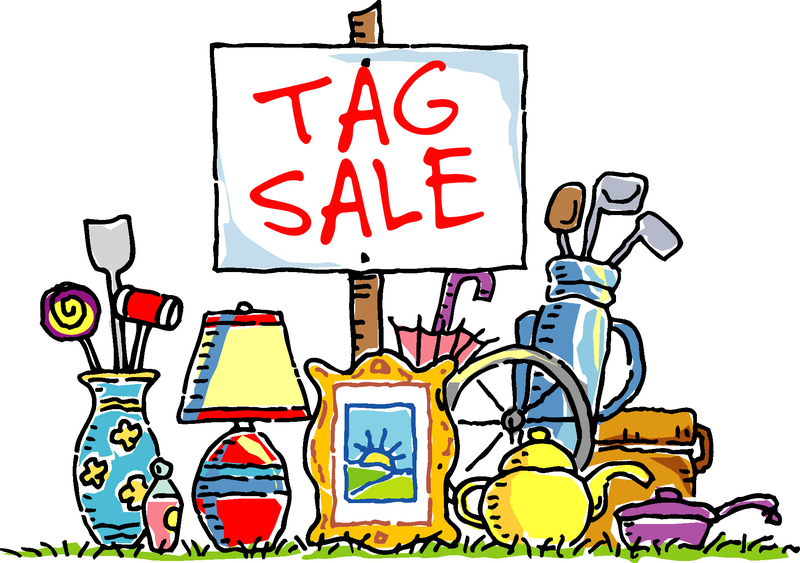 Long-time BLT advisor Maryanne Hall has generously offered to donate all proceeds from her tag sale to the Branford Land Trust. 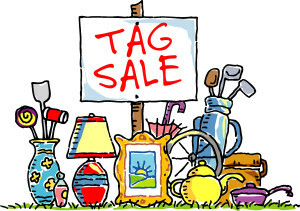 Featuring antiques, collectibles and interesting “stuff.” All income that day will go to the Branford Land Trust. Rain or shine. Directions: Linden Ave. to Bayberry Lane, which becomes Summer Island Rd. Second building on the right is our garage, across the street from 26 Summer Island Rd. 3 parking places on site, plus along the marsh road leading to Summer Island. Questions? Maryanne Hall 203-488-4272.